Hours before the Carolina Panthers were set to play the Pittsburgh Steelers Thursday night, the team made a thoughtful gesture to the city that was the site of a mass shooting less than two weeks ago. They delivered flowers. 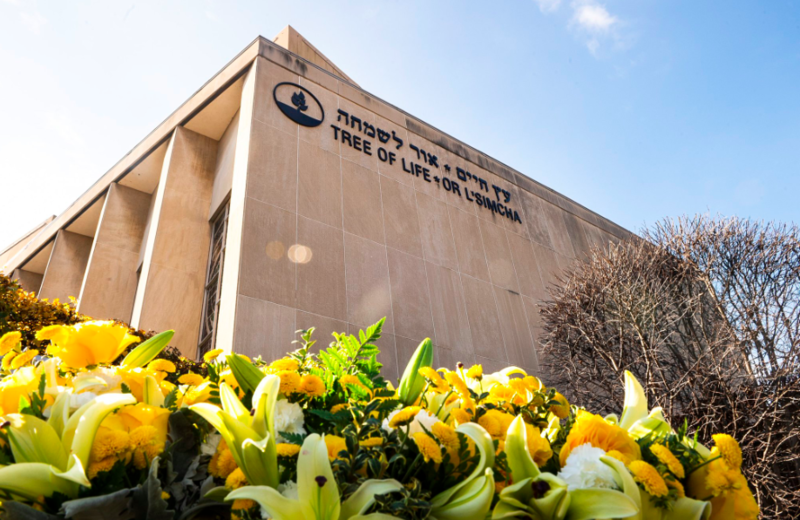 "With these flowers we extend our deepest sympathies to the Tree of Life congregation in Pittsburgh. #StrongerThanHate," wrote the account. 46-year-old gunman Robert Bowers opened fire at the Tree of Life congregation during services on Saturday, October 27. The attack killed 11 peopleand injured six others, and is considered to be the deadliest attack on the Jewish community in the history of the U.S. Since the attack, many have come forward to with gestures of solidarity and support for the devastated community. The team donated almost $350,000 to the Jewish Federation of Greater Pittsburgh and says it will also donate $200,000 to the city's newly established trust fund for fire, police and other first responders at the shooting, especially four officers who were wounded.